If you’re experiencing loss of strength, loss of mobility or persistent pain, then you should consider physical therapy to help with your recovery. At Advent Physical Therapy in Grand Rapids, MI, our passion is to help you recover quickly and resume your favorite activities. This list only contains some of the most common treatments we offer. If you’re dealing with something that’s not mentioned in the list, we may be able to help you. If you have any questions about what we can do for you, please contact us for a consultation. At Advent Physical Therapy, we don’t believe in one-size-fits-all treatment. Every patient who comes through our doors has different pains and different goals. We will work with you to develop a personalized treatment plan to help you achieve your recovery goals. 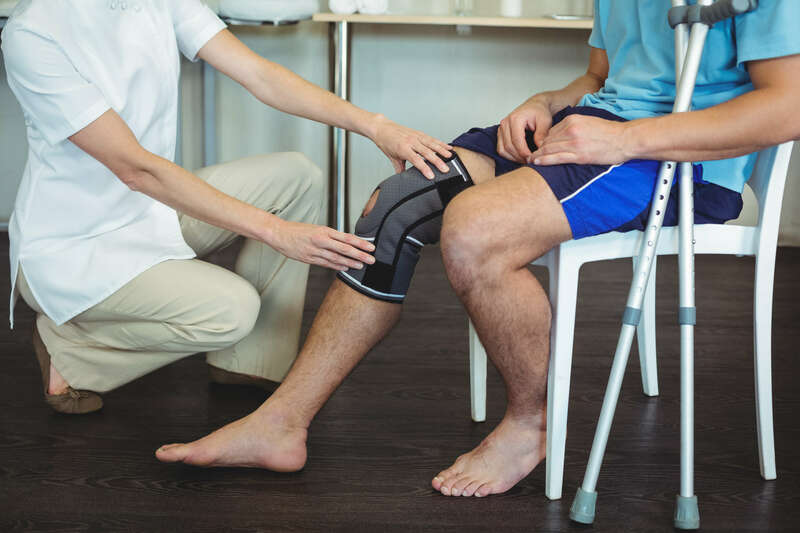 During your appointment, your physical therapist will perform a series of physical tests, review your medical history and ask some questions about your health and lifestyle. Once a treatment plan has been established, work toward your recovery can begin. After your first appointment, you will likely receive some instructions for exercises to do at home. It’s important to follow these instructions to achieve the best results. Are you ready to let physical therapy help you with your recovery? Contact Advent Physical Therapy today to schedule your first appointment. Advent Physical therapy serves West Michigan from 13 different locations. If you’d like to find a location nearest you, please visit our locations page.